“After 5 years of trading http://www.ithinkmusic.com has been closed. Unfortunately our bank have removed our overdraft facility which has made it impossible for used to continue to trade. A big thank you to all of the labels and music lovers that have supported the service over the years. NoiseAngriff is free to get in – but since we need to generate some modest funds to run it, we figured we offer something in return for your voluntary donation. 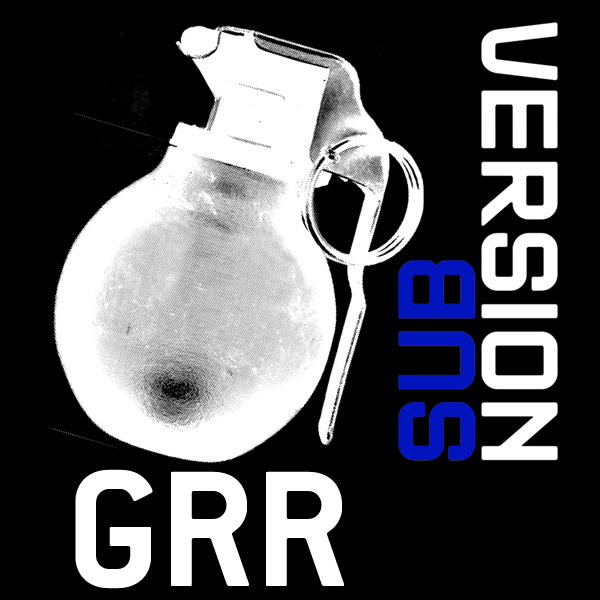 So anyone giving one euro or more at tomorrows (or todays, depending when you read this) event will receive a download code to get the new release on Sub/Version digital by Grr for free! 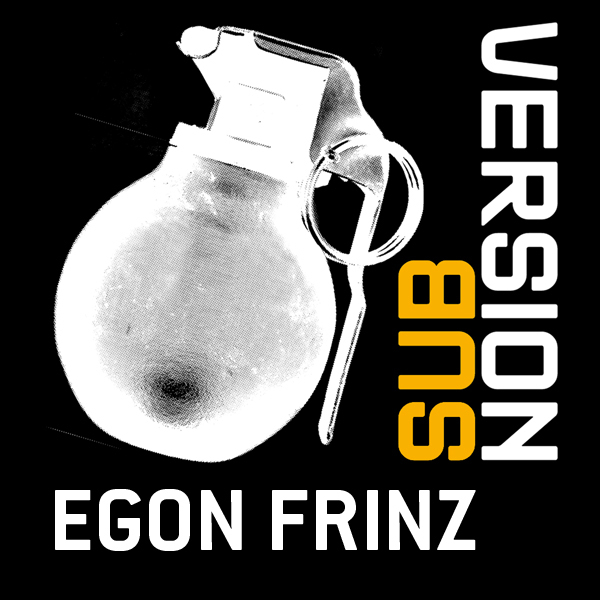 Check out more tracks by Egon Frinz here. 15 Years Widerstand Party in Graz & Praxis 30 Digital Release! 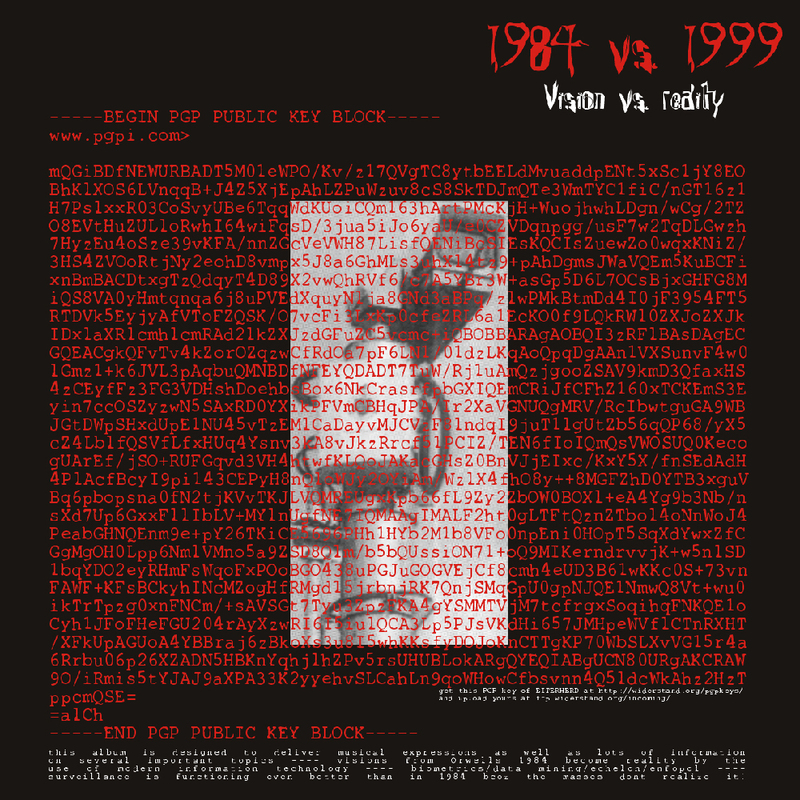 Hot on the heels of other classic Praxis releases being made available in digital format comes Eiterherd’s massive album 1984 Vs. 1999 (Vision Vs. Reality) originally released on vinyl in 1999! Available through the Praxis shop over at bandcamp, as well as junodownload from Monday, December 5th! The album was of course a co-release of Praxis and Eiterherd’s label Widerstand which he started 15 years ago. 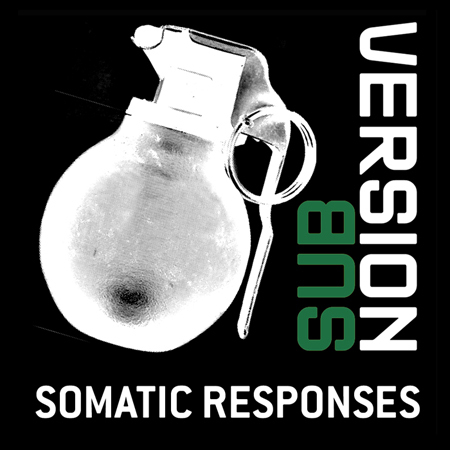 Sub/Version 306 by Somatic Responses OUT NOW! OUT NOW is the new installment in the 15-part series leading up to the 15th birthday of Sub/Version next year. It’s a series of digital releases in the spirit of hard drum’n’bass and epic breakcore – and this one is a monster track by none else than SOMATIC RESPONSES. 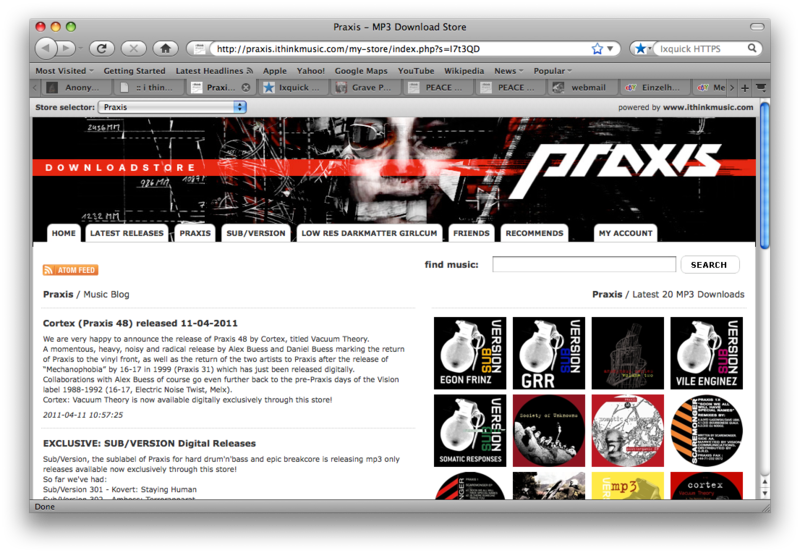 Praxis Download store at ithinkmusic. Praxis Download store at Bandcamp. Check it out now on the Praxis SoundCloud page. You are currently browsing the archives for the Praxis Download Store category.